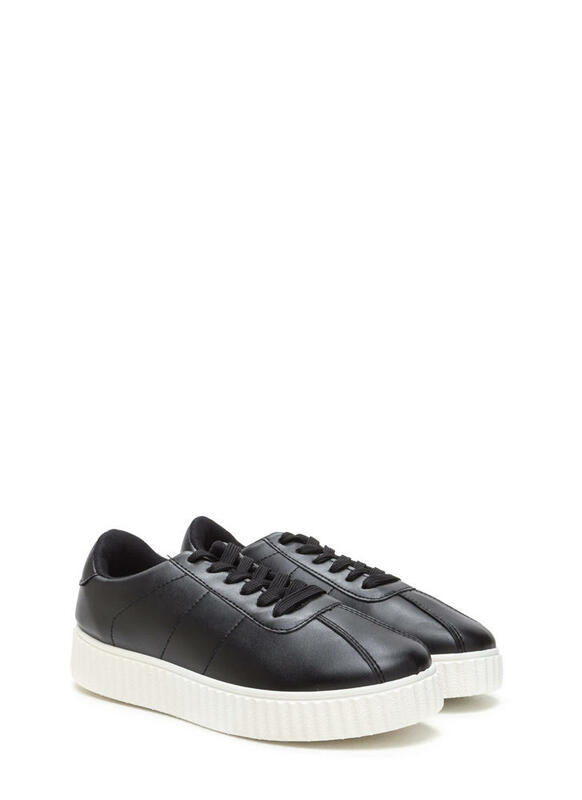 These babies are so slick -- creepers and sneakers in one! 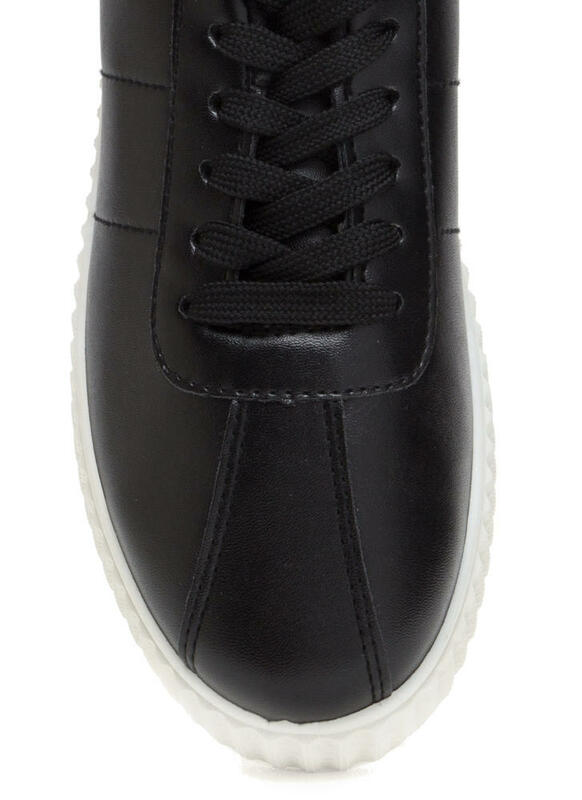 Vegan leather creeper sneakers feature a padded opening, a lace-up front with flat woven laces, stitched detailing throughout, and patterned contrast platform with a ridged sole. I bought these about a year ago, wore them almost every single day, and they only just started breaking apart - this is around the same time when my adidas also started to break down. This option is sooo much less expensive and these shoes have the super cute platform, which is a must for someone who is below 5 feet tall! The platform is also great because I live in New Orleans and the frequent rain creates a lot of shallow puddles that I could step through without getting my socks wet! I wore these to fraternity parties and gross bars and the material was perfectly easy to wash as well. 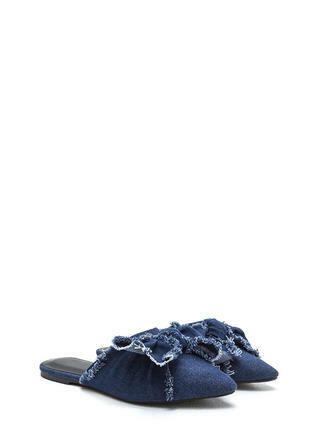 I highly recommend, and I cannot wait for these to come back in stock in my size! 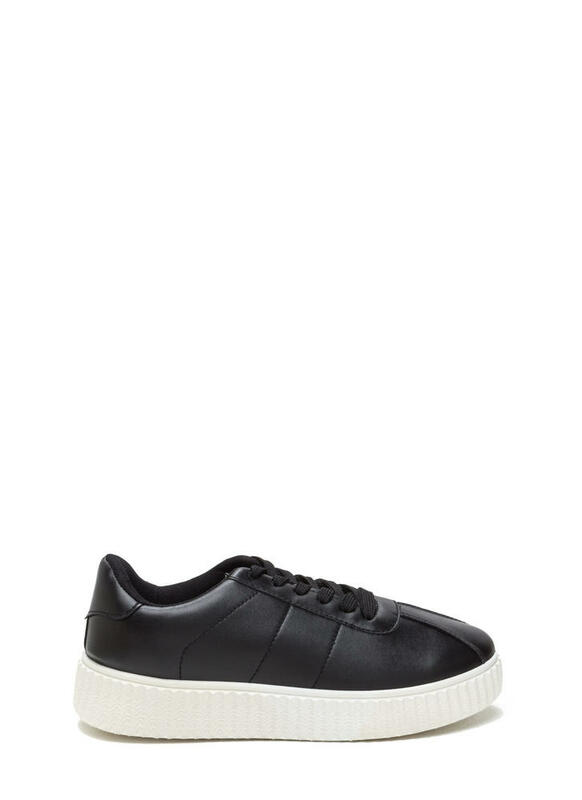 If you're looking for an inexpensive sneaker, you've found one. But be wary, if you're planning to do a lot of walking in them it might be better to invest in another pair. 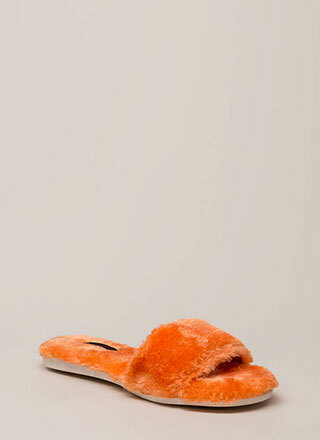 I had these for about 5 months and wore them almost everyday (bear in mind I live in a big city so I walk everywhere, all the time). The bottom soles began to completely fall off after one particular touristy trip that had me on my feet for the whole day for about two weeks straight. 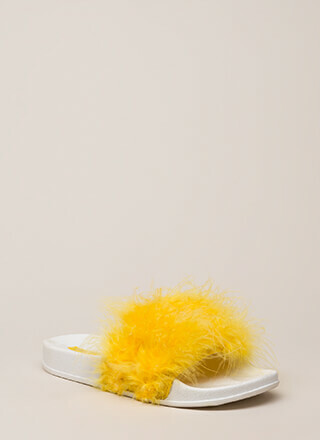 If you're looking for an inexpensive, cute shoe this is a good investment, but if you need this for everyday wear you might want to keep looking. Inexpensive, fits well, cleans easily, looks good. Not a long term everyday wear type of shoe, especially if you do a lot of walking.